Square Enix has released a new Final Fantasy XII: The Zodiac Age trailer which shows off gameplay, its new visuals and an introduction to the classic tale. Having released in Spring 2017, it’s aptly named the “2017 Spring” trailer, and you can watch it below in both English and Japanese. The Zodiac Age will feature content previously exclusive to Japan, and is its first time on a platform other than the PS2. First up is the English version of the trailer. And here’s the Japanese version of the trailer. 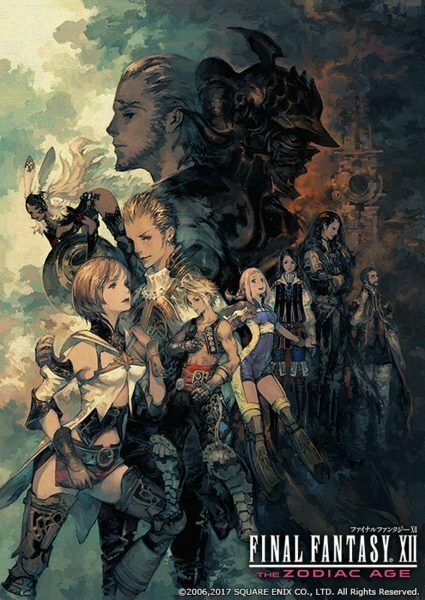 Final Fantasy XII: The Zodiac Age releases on PS4 across Europe and North America on 11th July, and two days later across Japan.